← WIP Wednesday: Attack of the Rumplestiltskins! Ok sock lovers (or potential sock lovers! 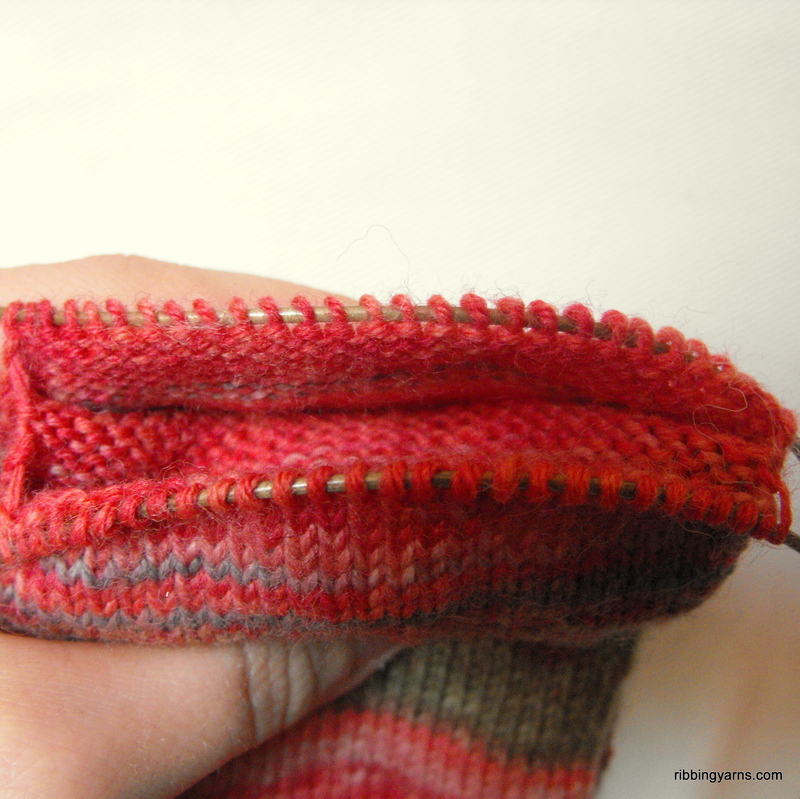 )- here is part 2 of how to knit an “afterthought” heel- a simple technique to create shaping in your otherwise tube-like sock. 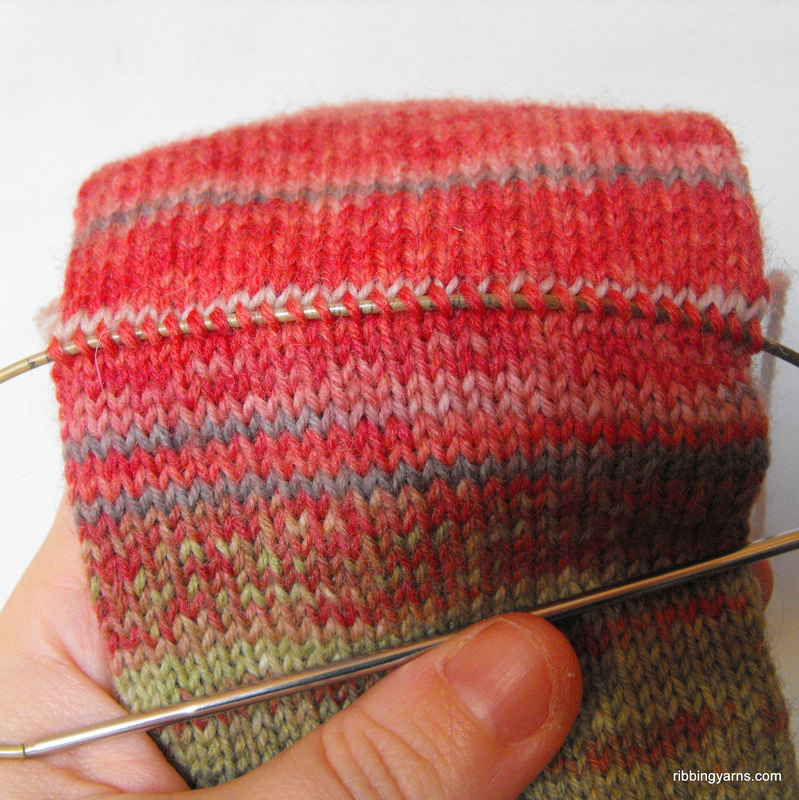 If you know how to create a sock in the round with toe decreases each side, this works on pretty much the same principal. So, you’ve got your beautiful sock in the colourway of your dreams (or near enough). 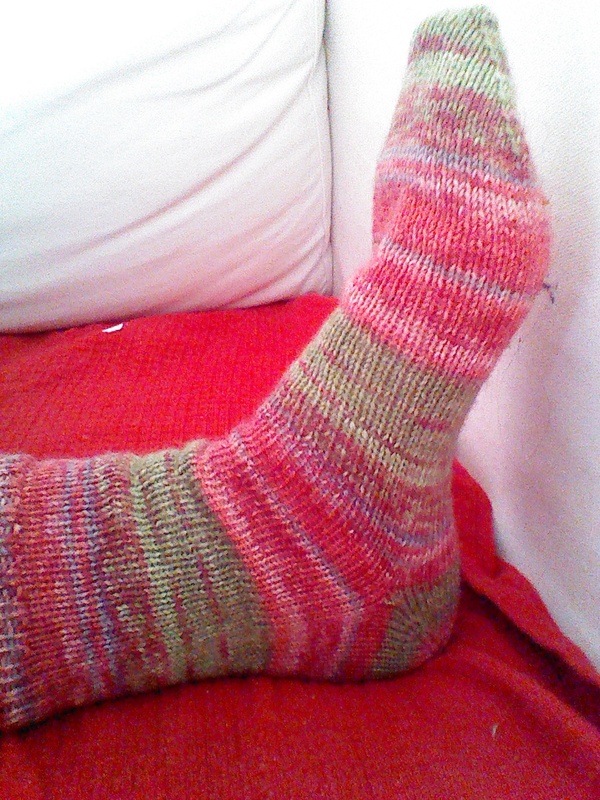 The leg is knitted, followed by the scrap of waste yarn on one side of the sock, and the foot is done! All you need now is a heel so you can walk in the things! The first step is to go back to your waste yarn. We’ll only be working with this side of the sock. Pick up the corresponding stitches from the round immediately below. Great! Now you want to do the same for the row above the waste yarn. There we go! You might want to just count up your stitches at this point to check they’re all there. This is the magic bit- with a crochet hook/needle/pointy thing, start pulling out that waste yarn. It doesn’t matter if you need to quick unpick it, just be careful of your other stitches! hey presto- you are magically in the round again! Reattach your yarn. 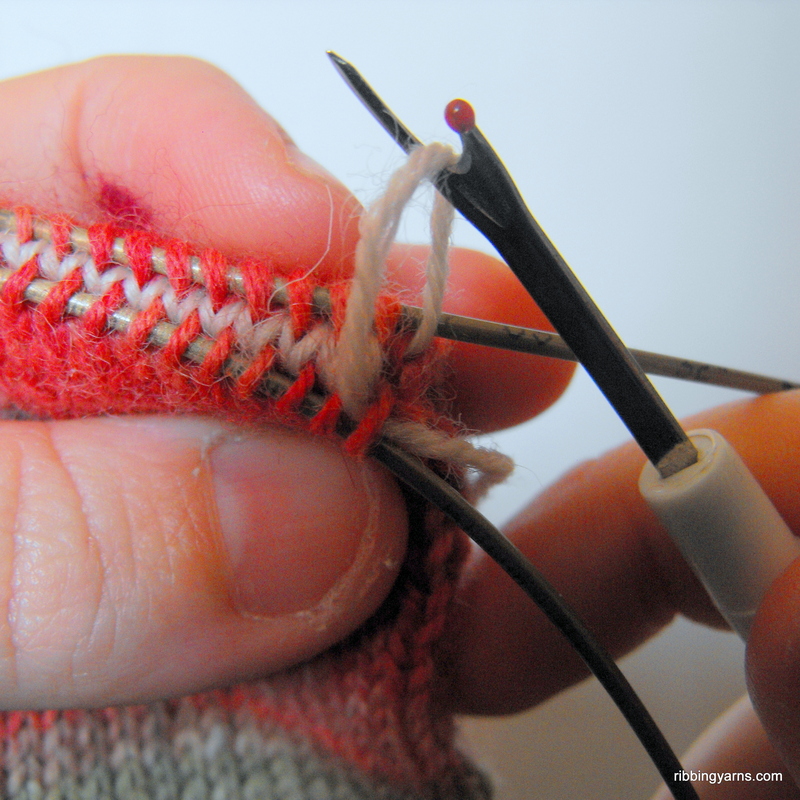 On your first heel round, pick up a couple of stitches in each gap between your needles to avoid little join holes. 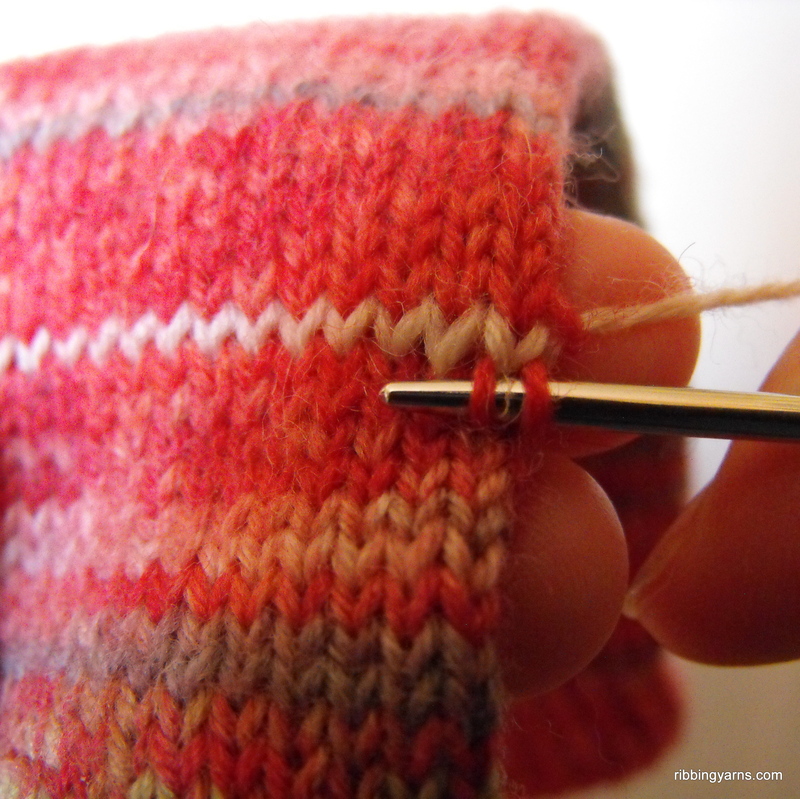 Knit each of these stitches together with the following stitch through the back loop. 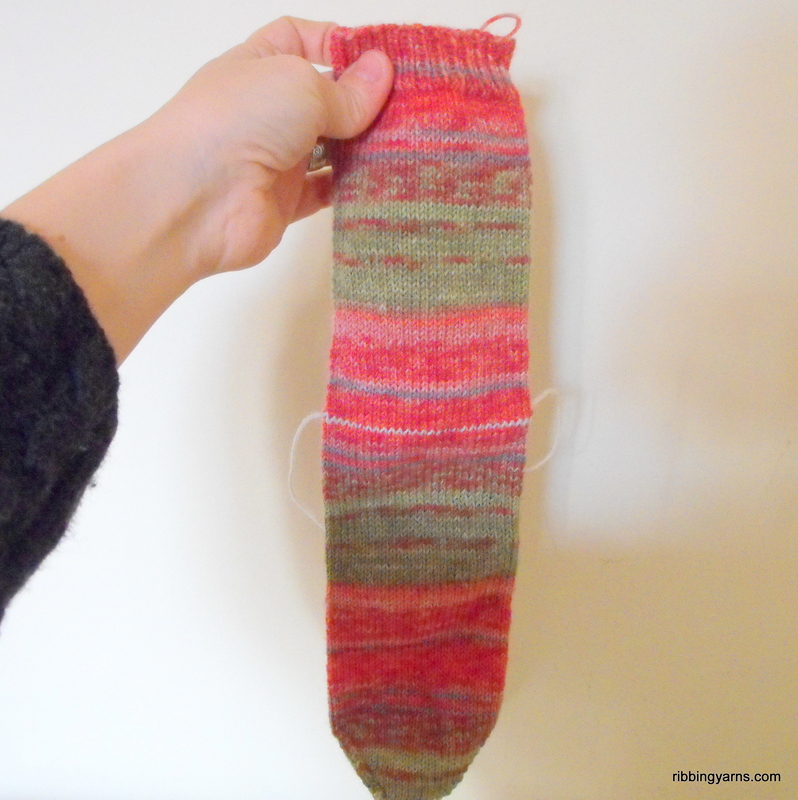 Continue in the round, making decreases for the heel and finishing with kitchener stitch. Complete! I know this is only a rough guide and not a sock pattern- but hopefully it helps to show how simple heels can be! I’ll be creating more guides soon, including how to measure your foot and calculate stitches for a custom fit sock- but until then.. This entry was posted in How To, Knitting and tagged Afterthought Heel, Garn, Håndarbejde, How to, Knitted Socks, Knitting, Opal, Self Striping, Socks, Strik, Techniques, Tutorial, Wool, Yarn. Bookmark the permalink. Ok….so now I’m ready for the second half of an afterthought heel. Not sure how many decreases I need. But hopefully that will become obvious. Thanks for the tutorial. Round 1: k1, ssk, knit to 3 sts before end of needle 1, k2tog, k1. Repeat for needle 2 to end of round. Repeat these 2 rounds until you have 12 sts left on each needle. Then kitchener stitch these together. 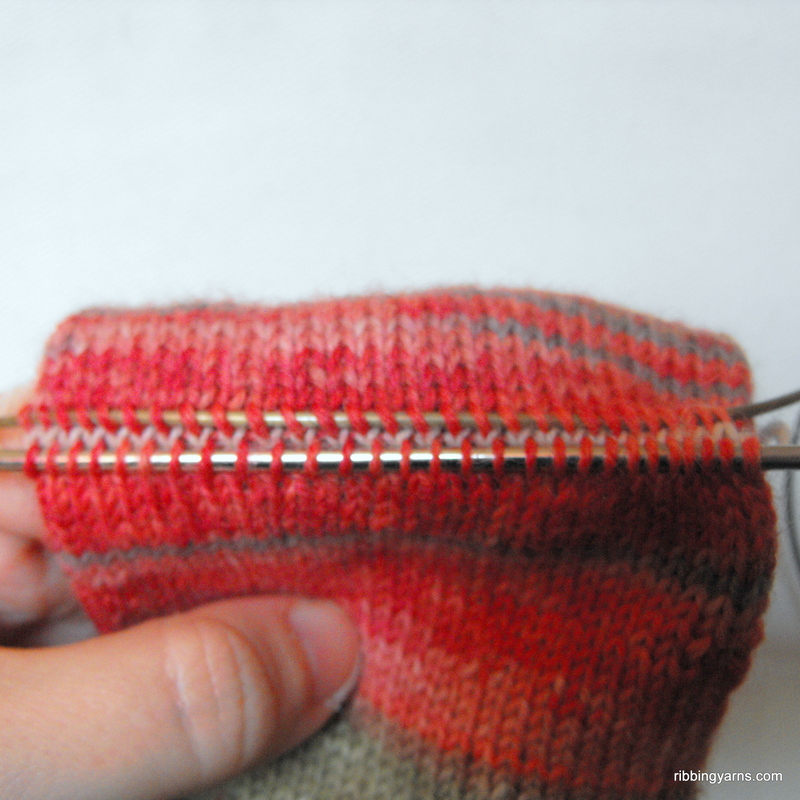 This is a general guide, but if you have a high instep I would maybe knit a few (3 or 4) rounds plain before starting the decreases. 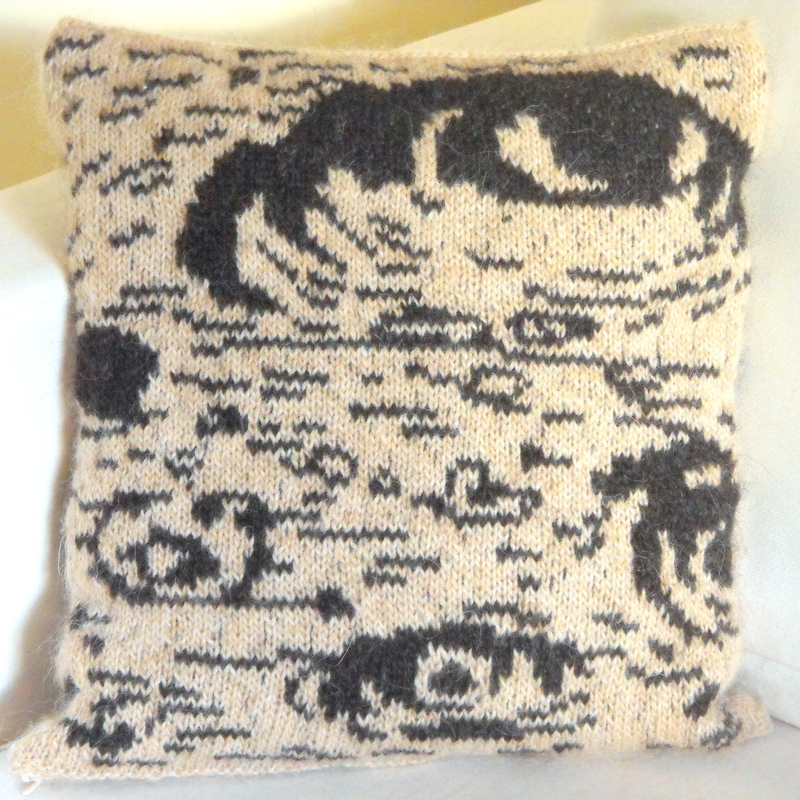 Kristele are you still trying the moss stitch?